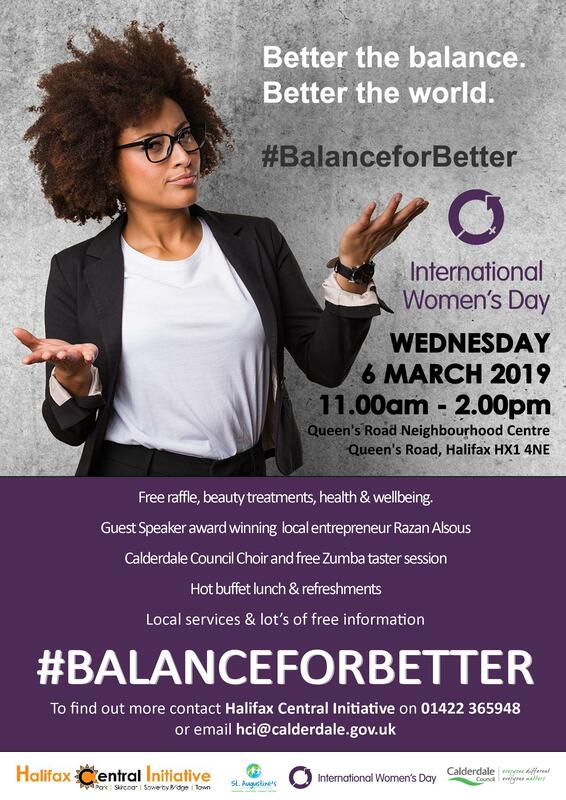 Queen’s Road Neighbourhood Centre’s annual International Women’s Day (Friday 8 March 2019) FREE event will take place on Wednesday 6 March, 11:00am-2:00pm. This year’s theme is #BalanceforBetter. The future is exciting; let’s build a gender-balanced world. Everyone has a part to play – all the time, everywhere. Balance drives a better working world. Let’s all help create a #BalanceforBetter. So make International Women’s Day your day and do what you can to truly make a positive difference for women.